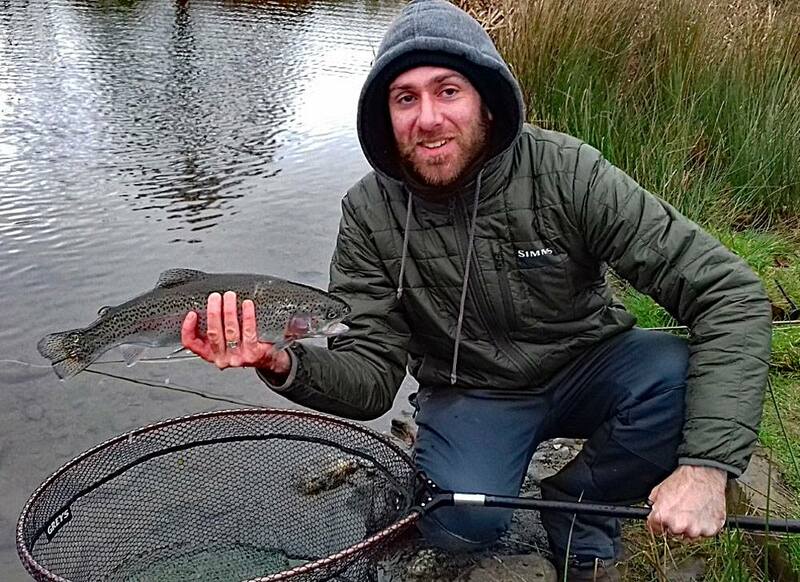 Anchor Lake has started 2019 in glorious style with more beautiful sun rises and producing some stunning fish. John Gilmore from Willand caught five cracking fish and also released four fish with his heaviest fish weighing in at around 6 1/2 lbs. John said ‘Great day again Sue. Very good quality and hard fighting fish’. 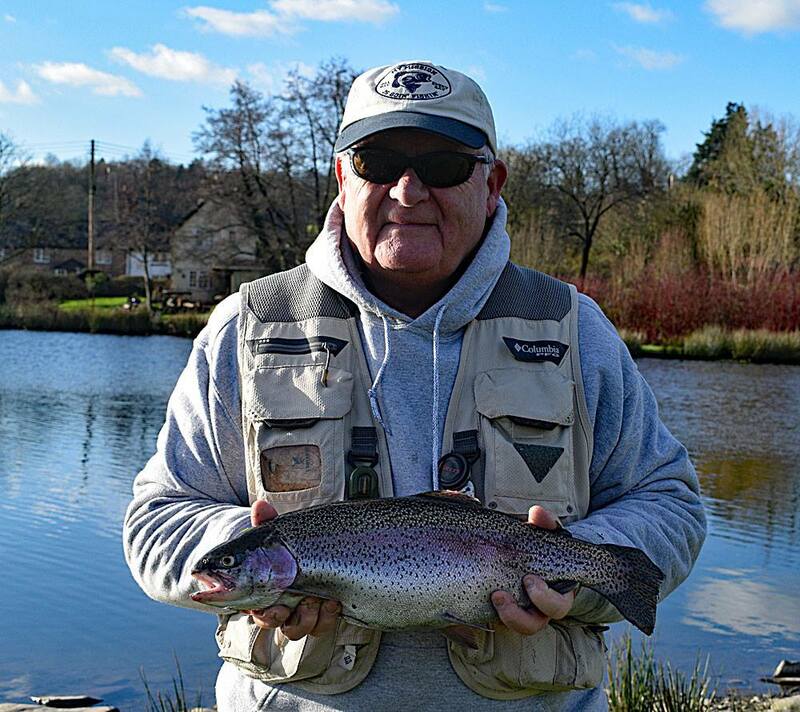 John was joined by four other anglers and between them had 26 fish making an average of over 5 fish per person. Ben Cheeld has continued his success. On his recent visit he caught 8 fish up to 7lb and is currently on his third permit on the new permit offer (more details below). We have been thrilled by the number of anglers taking up the Winter Permit Offer and are keen to see which angler earns the first free permit. Full details below. WINTER PERMIT OFFER – Buy 4 permits and have your 5th outing on us! We are pleased to be able to announce a Winter Fishing Permit Offer *(subject to T&Cs) to those of you who would like to support the fishery when the fishing is great … but the weather isn’t the most pleasant! 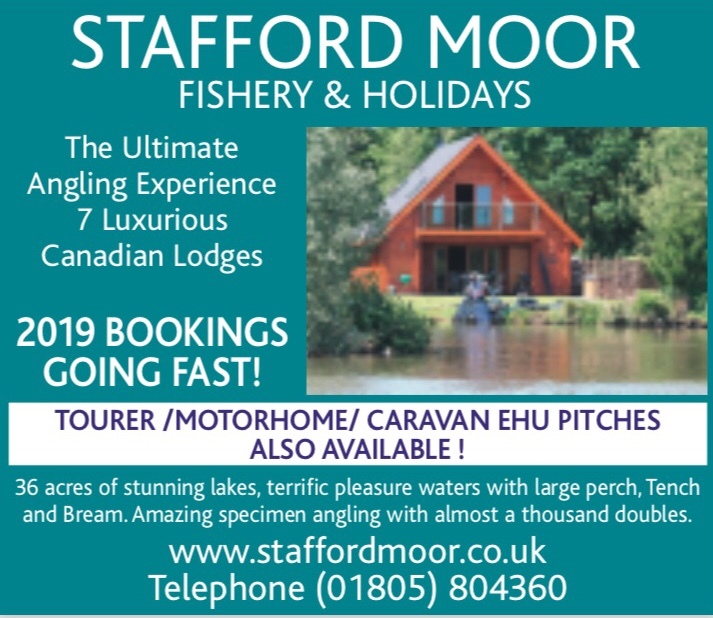 From Thursday 27th December 2018 to Sunday 31st March 2019 inclusive BUY 4 PERMITS & GET THE 5th PERMIT – FREE!!! You are free to choose whatever 5th permit you like … the deal is you must visit and pay for 4 full price permits within the allotted time published above, that’s it! * Terms & Conditions 1) Pre-paid gift voucher permits DO NOT qualify for this offer. 2) All permits MUST be completed in full to register as a visit. 3) Return slips MUST be completed at the end of each session to register as a visit. 4) A permit purchased and not matched to a return slip will not be counted. 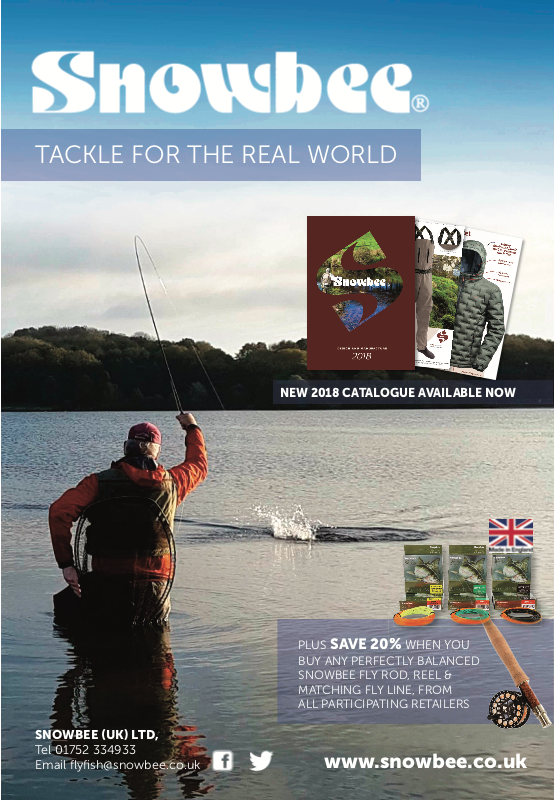 5) ONE FREE PERMIT of the anglers choice (C&R, 2, 3, 4 or 5 fish) will be issued after 4 full price visits subject to the T&Cs 6) The FREE permit will be valid for one visit only which must be taken by 30th April 2019 7) This offer can be enjoyed more than once between 27/12/18 & 31/03/19 – e.g. Fish 8 times and receive 2 FREE PERMITS 8) The FREE permit is non-transferable and has no cash value. I have been asked several times about bacon rolls/food since Christmas and am pleased to say that I am now offering a small pre-order menu through out the winter opening hours. 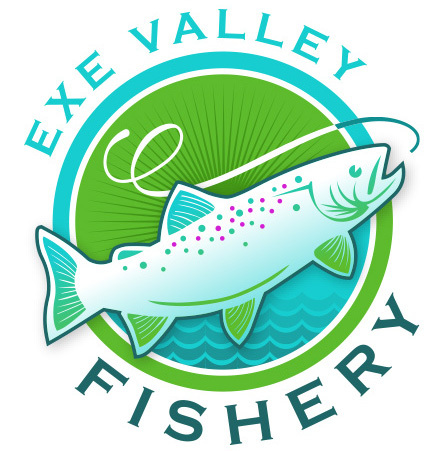 If you are planning a trip to Exe Valley Fishery and would like something from the menu on arrival or during the day then please contact me to organise. Many thanks for reading this post and I hope to welcome you to the fishery soon. A reminder of our Winter opening times are below. 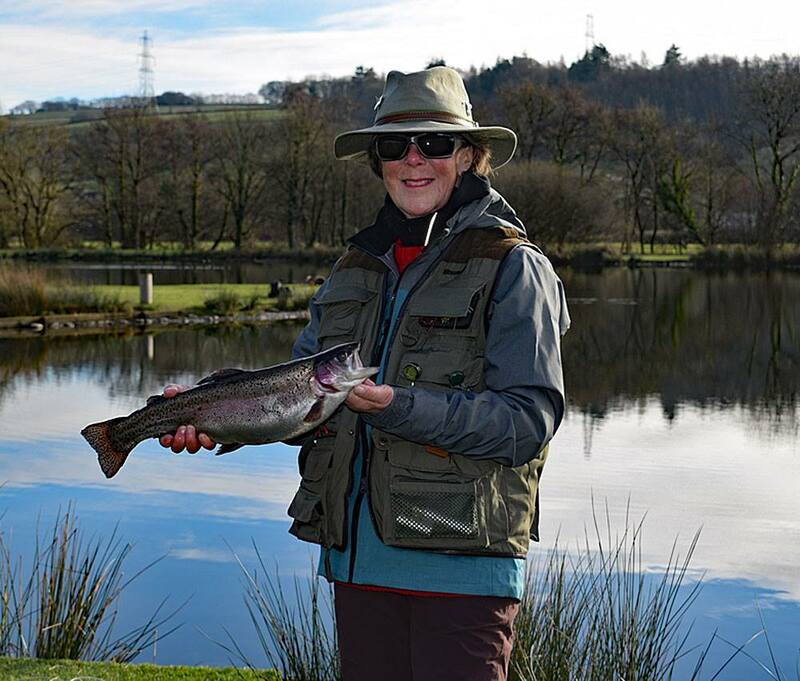 (Above) The ladies didn’t miss out on the action either with Jane Young catching three stunning Rainbow Trout on a Hot Head Cats Whisker with legs. It hasn’t gone unnoticed by some of our regular visitors that Lobbs Lake seems to yo-yo between being empty and then full of water. I promise this isn’t as a result of me changing my mind each day but in fact the maintenance required so that it can become a fishing lake once again. Thanks to Nick and Blair Woodland (and a small amount of rake pulling by myself – there is evidence!) New Years Eve was Lobbs Lake clearance day with an extraordinary amount of weed removed. The pictures of the lake transforming through the day are incredible. 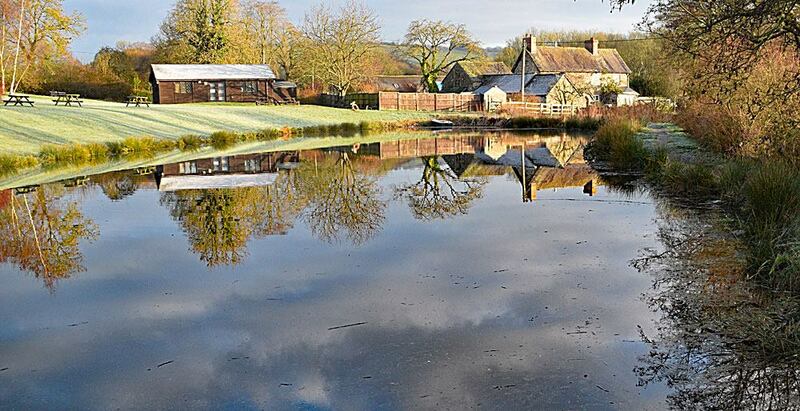 Lobbs Lake is now refilled and ready for its relaunch in the Spring.